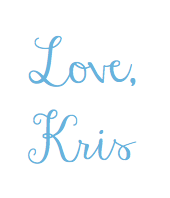 It's the first day of June, which means it's time for my May Favorites! Most of last month's goodies all have a tropical vibe because I can't wait for summer! Although I live in Hawai'i and can wear shorts all year round, I still get excited for summer. I just love the summer prints, tropical scents and accessories! 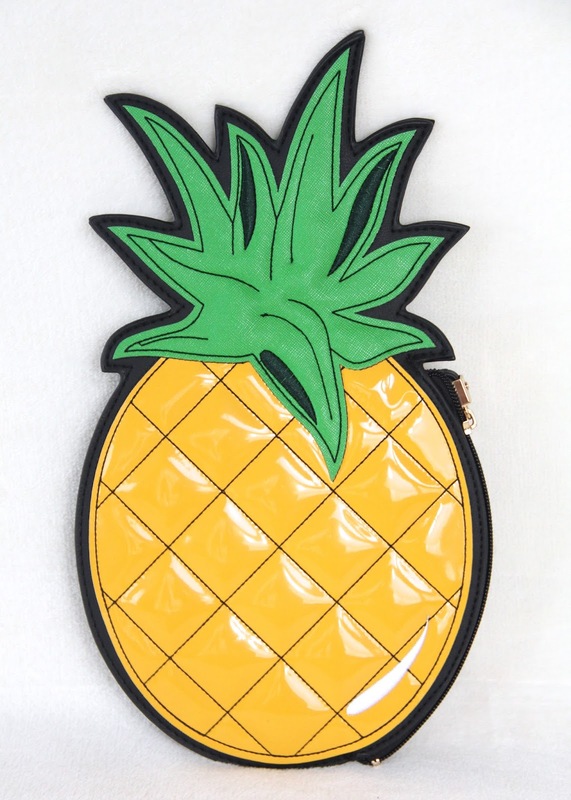 The first of my favorites is this pineapple clutch from New Look. I can't get over how adorable it is! Although it doesn't hold much, it's playful and it's definitely a conversation starter. During the summer, I will probably be pairing it with a lot of my outfits. 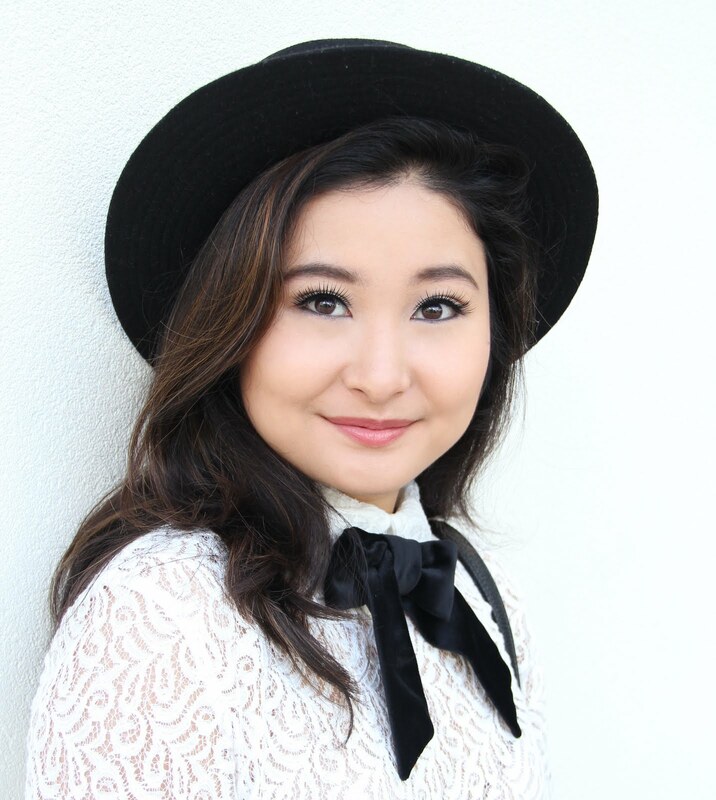 I featured it in a recent blog post, so if you want to see how I styled it, click here. The next two favorites are these three-wick candles from Bath and Body Works. 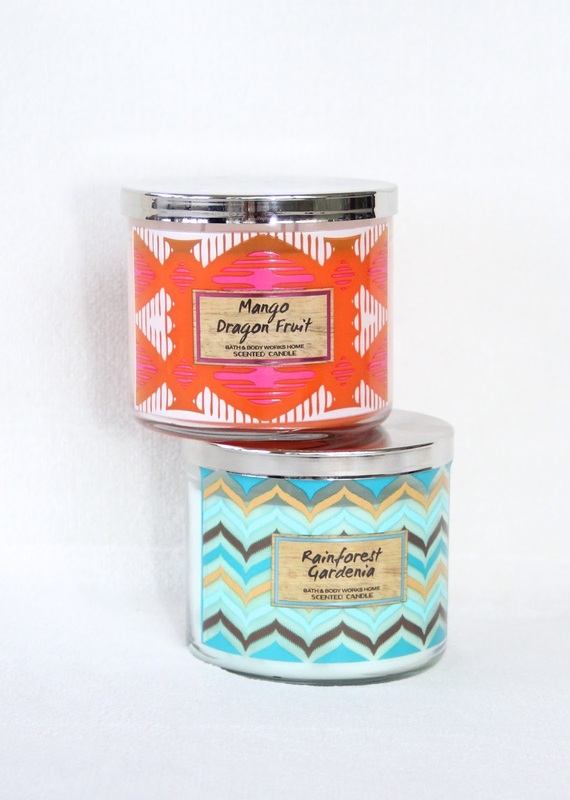 Mango Dragon Fruit and Rainforest Gardenia are my favorite scents from their summer collection. I usually burn them simultaneously because together they create a heavenly tropical scent! Last, but certainly not least, are my favorite shoes from Forever 21! I purchased these peep toe platform sandals in the beginning of May and I can't tell you how many times I have worn them. 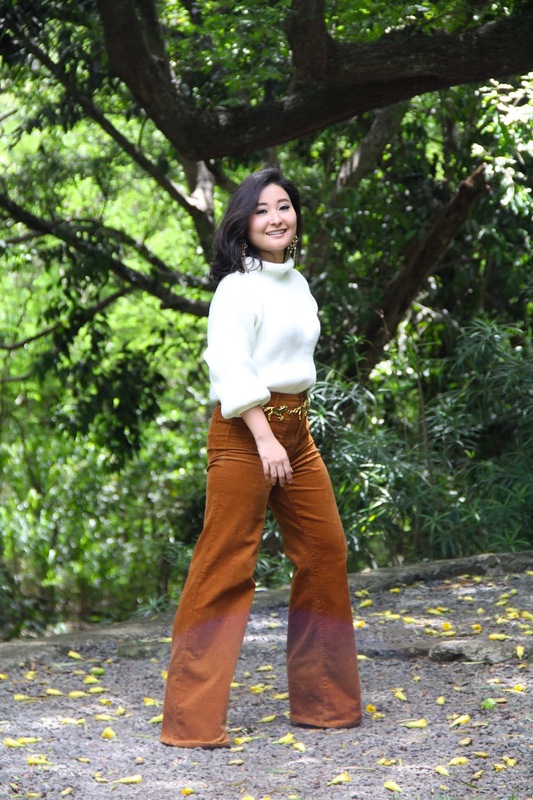 I also featured them in a recent blog post: Step Up. They are my favorite because they are comfortable, chic, and they give me a boost in height of about five inches. Hope you enjoyed this post! Let me know in the comments below what you loved in the month of May. As always, sending you lots of love from my heart to yours!